We welcome your views on our school at any time and encourage regular communication via the home/school diary, informal and formal chats with staff, via telephone/email and Facebook Messenger. 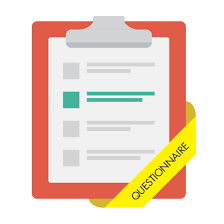 Every May we send out a formal, paper questionnaire and feedback the results to all parents/carers. We also send questionnaires out to the children at this time. Your views and ideas help us to shape our school improvement plan for the following year. 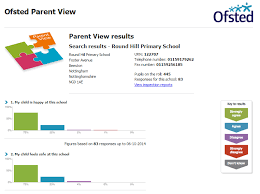 You can also give your views on the school to Ofsted via the Parent View link.